I'm not really sure what I did the beginning of this week, no photos were taken. It was cold and dark. But this weekend was the start of my birthday celebration ! On Friday I went with my mom and sister to check out a new bakery in town. 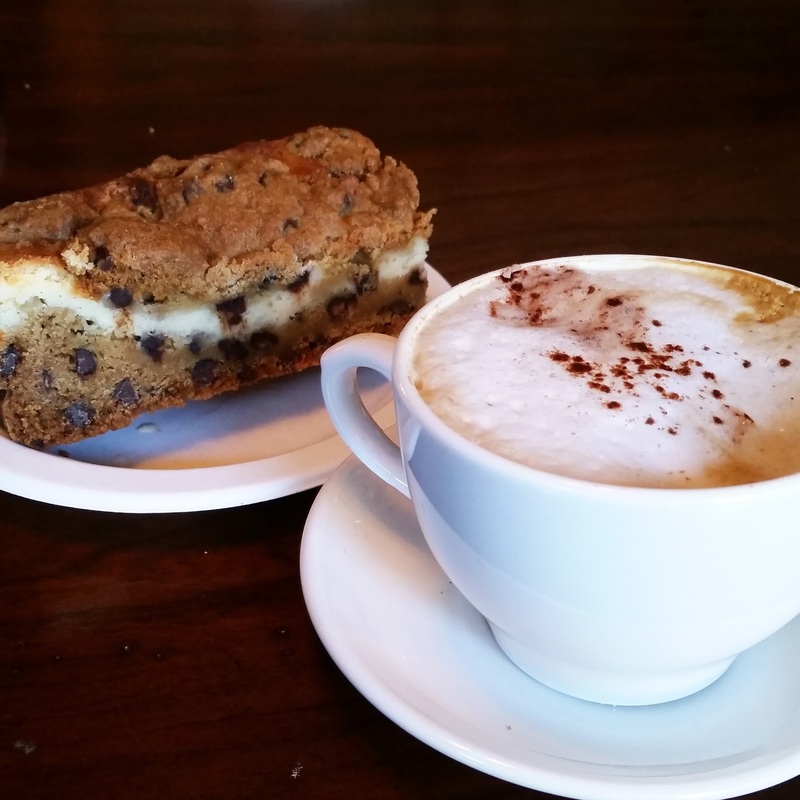 We got cappuccinos and shared this chocolate chip cookie dough cheesecake bar. On Saturday I had some friends over for a birthday party. 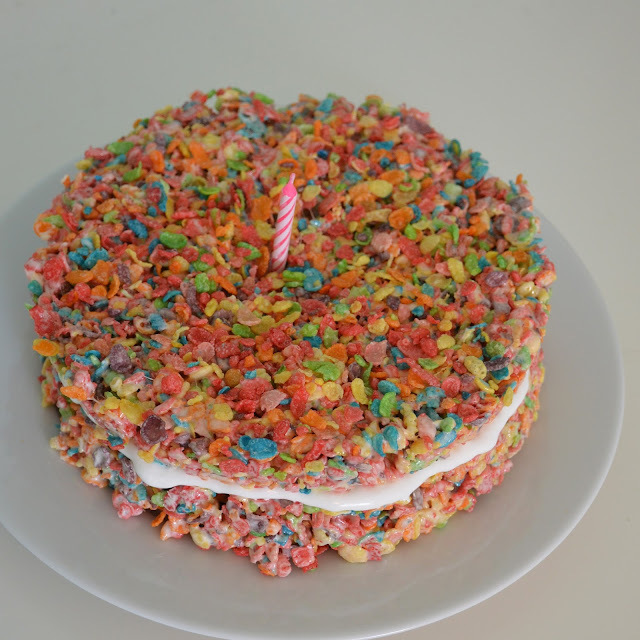 I couldn't decide what kind of cake I wanted, and then at the grocery store made a last minute decision to make a fruity pebble cake. It was a great decision. 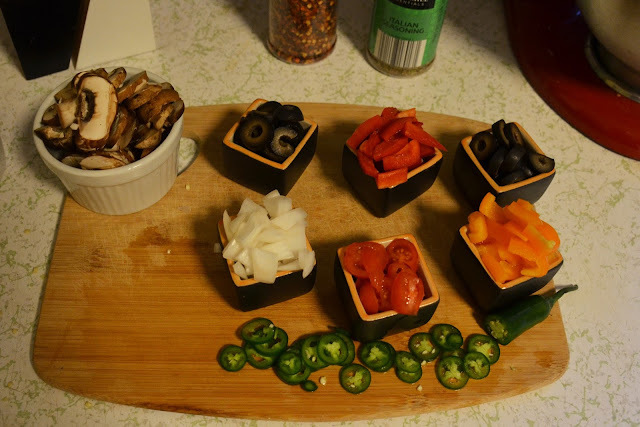 For my party we had a build your own mini pizza buffet, which was a whole lot of fun. It was a fun birthday weekend and it's not even my birth DAY yet, so there's plenty of more fun things to be done!